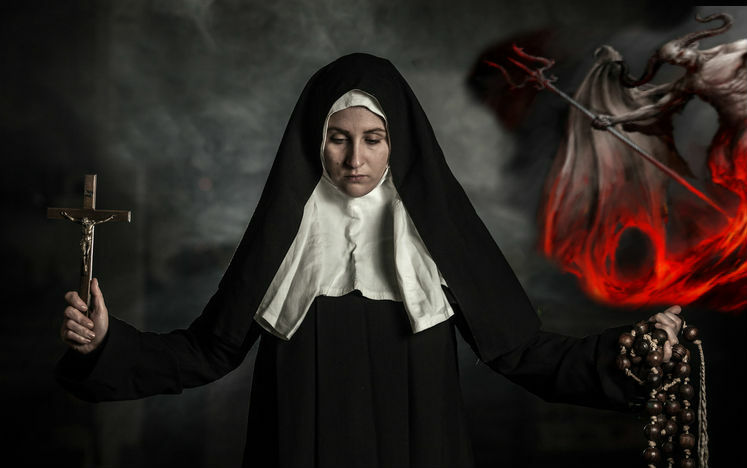 There is a legend that dates back to the 17th century, about an Italian nun who claimed to have written a number of letters during an episode of demonic possession. The nun, Sister Maria Crocifissa Della Concezione, believed that the Devil himself wrote the letters while attempting to steal her from God. 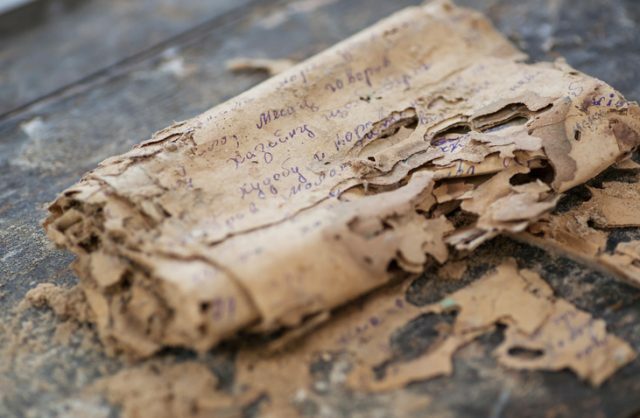 Only one of Sister Maria’s letters has survived. Nobody at the time could translate the 14 lines of writing because it was apparently written in unknown language. And for more than three centuries, nobody could decipher the letter. Eventually, academics, cryptographers, and occultists joined forces to decipher it with a code-breaking software found on the Dark Web. The Dark Web is that place on the Internet where you find anything and everything that might otherwise be forbidden, such as cybercrime, drugs, and other shady matters. But there are also brilliant applications that can be used for productive aims such as deciphering a 17th-century letter. Daniele Abate, director of the Ludum science museum in the Metropolitan City of Catania, Sicily, told The Times of London that thanks to an intelligence-grade code-breaking system they could finally learn the meaning of the mysterious jumble of archaic script. Sister Maria had joined the Benedictine convent when she was 15. She was well known and liked by the other sisters and the abbess. 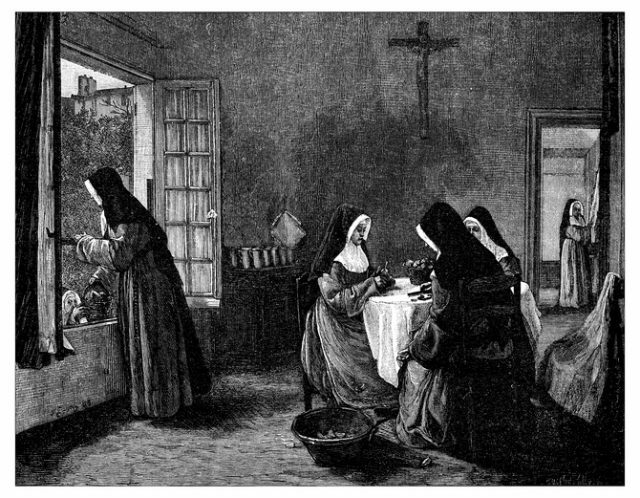 And then, one August day in 1676 when Sister Maria was 31 years old, she was found on the floor of her quarters, her face covered in ink and the letters clutched in her hands. 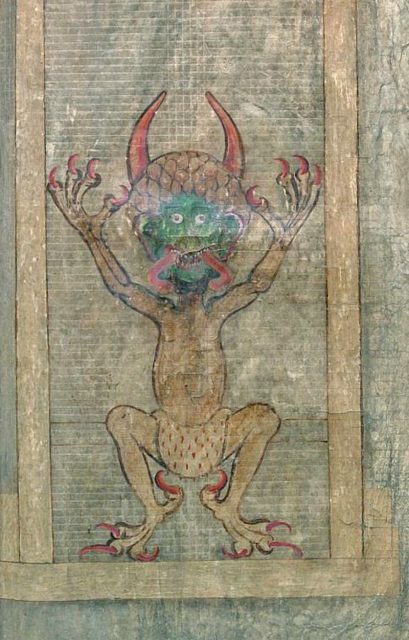 When she woke up, the nun claimed that she was possessed by Satan, who made her sign the letters but she resisted and wrote only “Ohimé” (oh me), for which she was later blessed. And although the letter has recently sparked people’s curiosity worldwide, the research team at Ludum science museum hasn’t released the complete text yet, saying that it speaks of the nature of God’s relationship with man. In Greek mythology, the River Styx separates the world of the living from that of the dead. And it was Charon, the ferryman, who took the souls to the Underworld where they waited to be born again. Charon was happy to do his job if the dead paid the fee to cross the river. According to the myths, when somebody died, their family buried them with coins laid on their eyes so that the soul of their beloved ones would safely cross Styx. Abate did try to discover more logical explanations about the nature of the letter. In his opinion, Sister Maria was intelligent and well educated, but she probably suffered from schizophrenia or bipolar disorder. The mishmash of languages she used to write the letter were ones that she is likely to have learned during her time in the convent. As for her claims that voices spoke to her and told her what to do (write the letters), this supports Abate’s theory that the nun suffered from a form of schizophrenia. 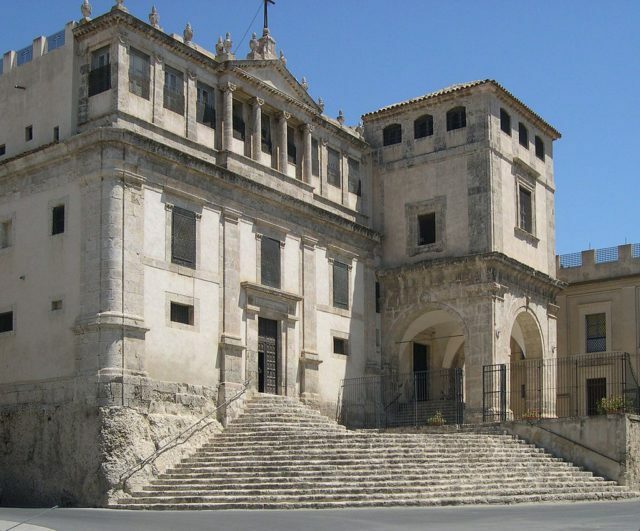 This entry was posted in Europe, History, Italy, religion, Sicily, Travel, World and tagged Catania, Ludum science museum, Nuns, religion, Satan, Sicily by rolyred. Bookmark the permalink.